On site support includes a convenient Canteen designed to feed and hydrate your hungry crews. 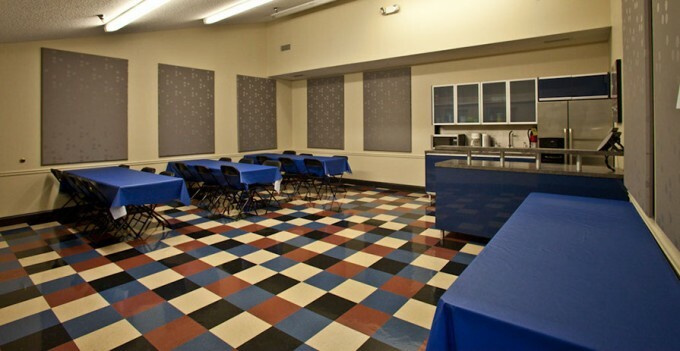 Canteen includes Microwave, sink, refrigerator, and coffee maker. Tables, chairs, trash, and recycle receptacles.